Oh how we love this time of year! 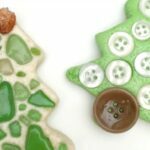 Christmas is one of my very favourite craft seasons ever.. mmmh I think I may say that about almost every season. But joking aside, I really do love Christmas crafting. I have many happy memories of myself crafting at a young age. The days are short and dark. You spend time in the cozy indoors and you start getting ready and festive for Christmas. Christmas is also a great time to make gifts for friends and family. Nothing quite says is as homemade. 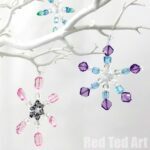 Christmas Decorations are a great little craft that make great gifts as well as keepsakes! So sweet. So I thought it would be good to share our Christmas Ornaments for Preschool! 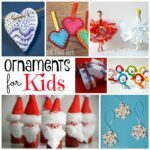 This is part of our overall Christmas Ornament round up, but I wanted to pull out these special crafts just for preschoolers for extra easy browsing! Needless to say, tehse are also suitable for older kids working independently, but they are a great set of crafts to do with toddlers and preschool. 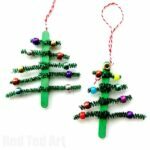 Hama Bead Stars – we love Hama Beads – a great way to get that fine motor skill practice in, whilst making cute decorations. These would also look lovely as part of gift wrap or a Christmas Card! 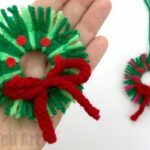 Colourful Yarn Wrapped Stars – always a favourite – Yarn Wrapped Ornaments are easy and cheerful and great for those fine motor skills. 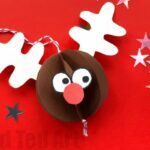 Edible Ornaments – let the kids go wild with sprinkles. They make for super coloufrul Christmas Ornaments! Hope you enjoyed these! 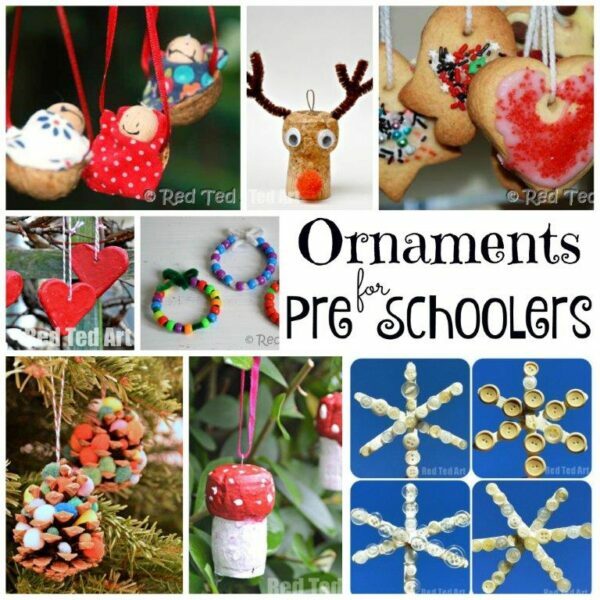 And that you found lots of inspiration for Christmas Decoration crafting with yoru little ones. More seasonal fun for preschoolers..
We have a number of other “seasonal collections suitable for preschool” that you may enjoy! Take a look at the following ideas. 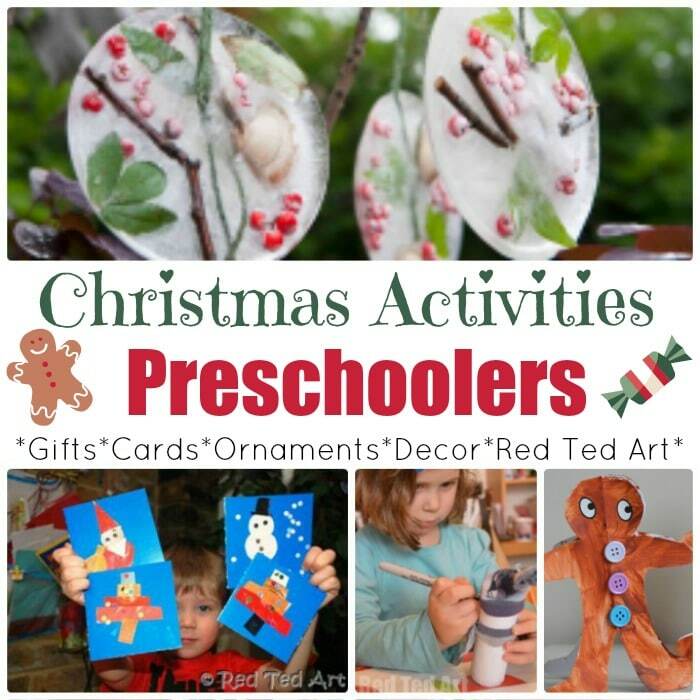 Oh yes, we love all Christmas Activities for Preschool. 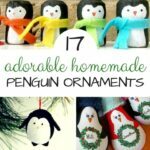 There will will be SOME overlap with the Christmas Decorations shared in this post – after all Christmas Ornaments ARE a Christmas craft.. right? But there are many more great ideas. 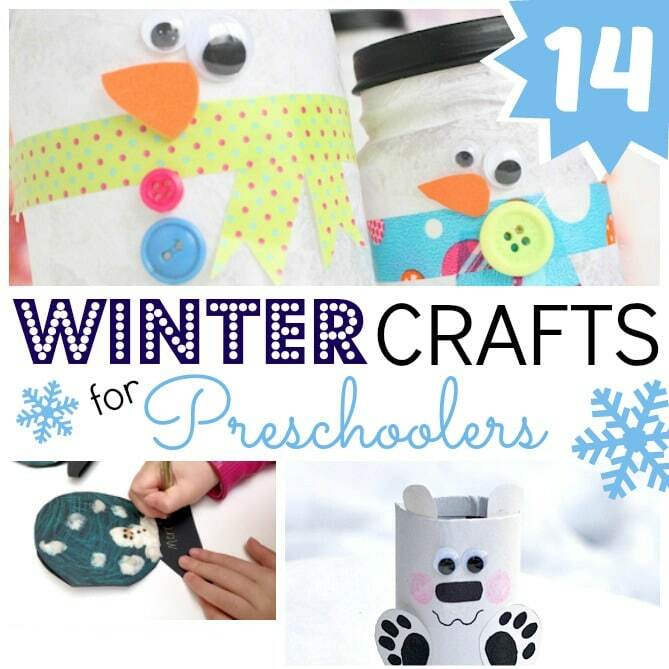 We love the adorable Christmas Greeting Cards for Preschool to make, as well as the fun with Toilet Paper Rolls!! 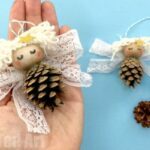 These pine cone crafts actually form part of a wider pine cone craft collection. But there is a great sub section just for preschool. 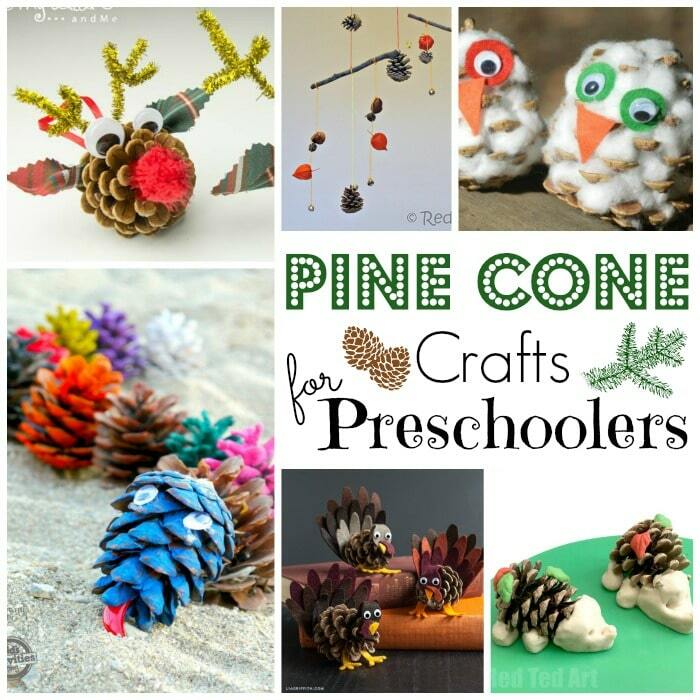 We love those prickly and oh so tactile pine cones.. and these are some of our favourite makes! 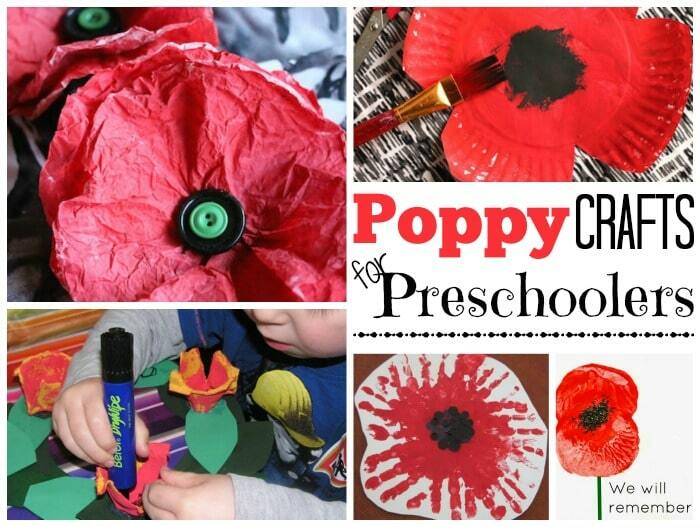 Some lovely Remembrance Day Activities for Preschool. These of course double up nicely as pretty flower crafts for Mother’s Day. Finally our collection of WINTER Craft for Preschool.